Every month, the Sharp Guy team puts together a list of items that's excited us. Here is our wish list for May. MRx embodies the exquisite craftsmanship and attention to detail that has become the hallmark of Ruark’s range and further exemplifies the brand’s ongoing process of industrial design. The juxtaposition of sleek, clean, real wood or soft grey exterior with the textured, British-sourced fabric front creates something truly stunning. Its beauty lies in its simplicity; not just in its ease-of-use, but in its sophisticated design, too. The same attention to detail carries through to the technology inside to make MRx a class-leading product, offering a peerless performance built on three decades of British high-end hi-fi know-how. 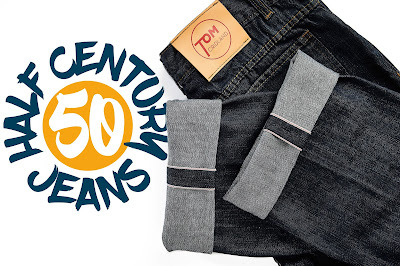 Half Century Jeans are the world's first jeans to be backed with a 50 Year Guarantee. They are as comfortable as your favourite pair of jeans, but built from a special hybrid of materials including Japanese selvedge denim, sourced from Okayama, and ultra durable Spectra fibres, which are 15x stronger than cable steel. A pair of Half Century Jeans can be pre-ordered on Kickstarter from April from £59. 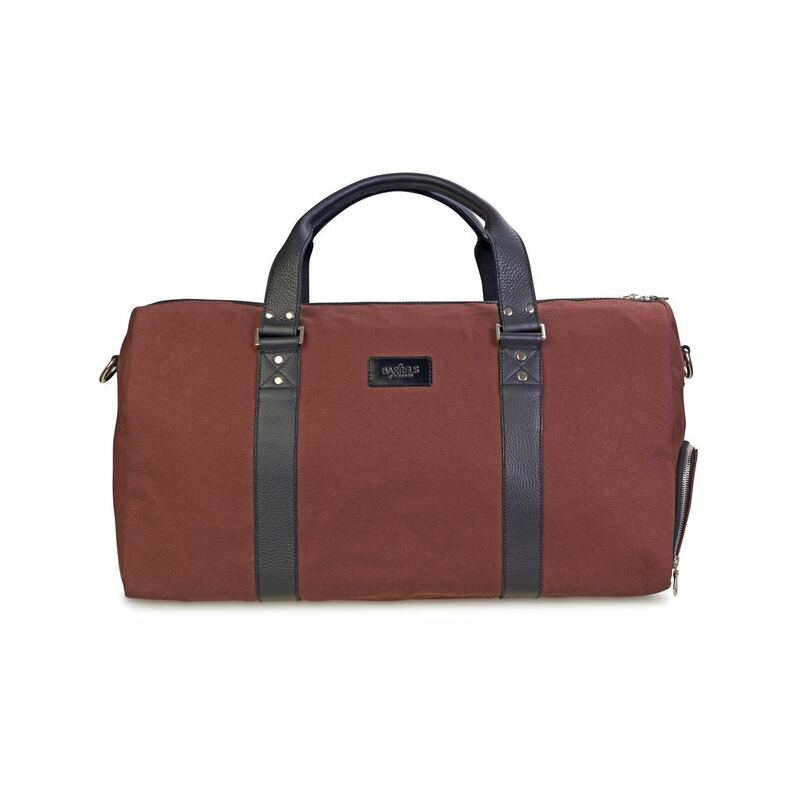 This bag is finished in Mocha Brown 18oz water resistant, canvas twill and paired with Italian and English tanned leather. Luxurious Riri zips create an unrivalled opening experience. The zips have been matched with polished, silver finish Italian hardware for an eye catching, metallic contrast and maximum dependability. The bag consists of a single grand compartment with an easy access padded pocket, ideal for 14” laptops as well as 15” MacBook's. Barrels of London has also added a dedicated shoe compartment so that you can separate your clothes and valuables from your well polished Oxfords. This ThumbsUp! 5-In-1 BBQ Tool Kit has everything you need to flip burgers, turn sausages, and open a few beers. A great portable utensil to replace an existing draw full of BBQ equipment that you can take anywhere, sure never to fail to impress. The ThumbsUp! 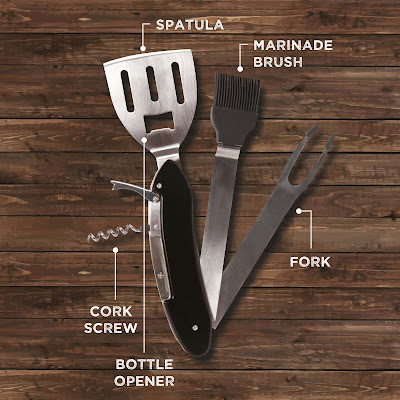 5-In-1 BBQ Tool Kit is available to buy online from Temptation Gifts for £14.99. 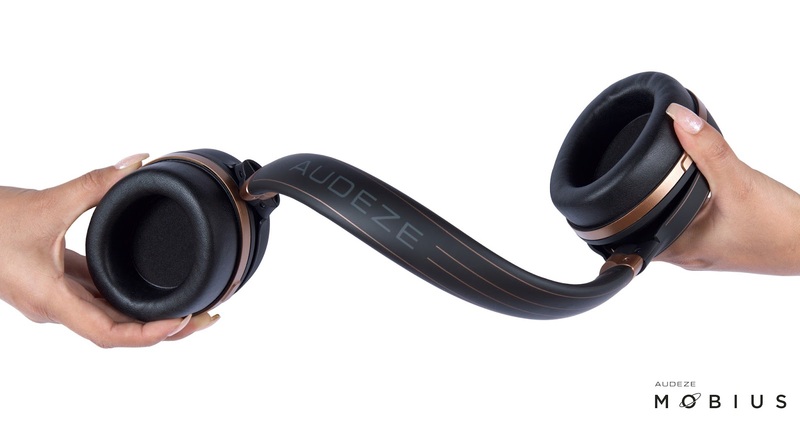 The Audeze Mobius is a high-end, fully immersive 3D cinematic audio and head tracking-enabled headphones designed specifically for gamers. The advanced technology and lightweight ergonomic design of Mobius delivers comfortable, long-term use enhanced by the replaceable memory foam ear pads and durable memory foam headband. Also included is flexible and detachable boom microphone with mute/unmute functionality and independent volume control. The Audeze Mobius will be available from June. Price TBC (between £299 and £349). 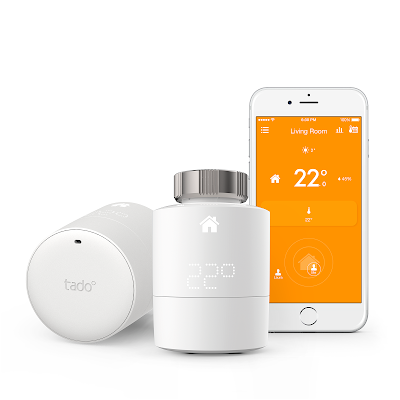 tadoo adapts to your lifestyle and regulates the temperature of your home heating and/or air conditioning more efficiently than ever before. You can change the room temperature from anywhere, at anytime and the Smart Climate Assistant takes care of your comfort at home, without you having to lift a finger. From jeans backed with a 50 year guarantee to a 5-in-1 BBQ kit and an electric scooter with removeable battery...check out sharpguymagazine.com for our May wishlist! !